One of the top places to visit in the U.S., Pittsburgh is a great destination with plenty of interesting things to do. Home to dozens of museums, scenic parks, family-friendly attractions, award-winning restaurants, and a vibrant art scene, Pittsburgh is an exciting place to explore. A place full of fun things to do, Pittsburgh is a fantastic place to spend a holiday. It also has a number of great hotels where travellers can enjoy their stays. If you’re looking for a great deal, HotelPlanner offers an excellent selection of hotels in Pittsburgh. From luxury to budget hotel options, accommodations in Pittsburgh can suit every traveller’s need. Discover the best of the city and have a wonderful vacation touring these top places to visit in Pittsburgh. Named for their founder, Andrew Carnegie, the Carnegie Museums include four creative, inspiring, and interesting places to explore: the Carnegie Museum of Art, the Carnegie Museum of Natural History, the Carnegie Science Center, and The Andy Warhol Museum. Within the Carnegie Museums, you can experience a dynamic exchange of ideas about art and society. The Carnegie Museums hold a distinguished collection of contemporary art, including film and video works. These are also fantastic museums for kids to discover science and the wonders of the natural world. 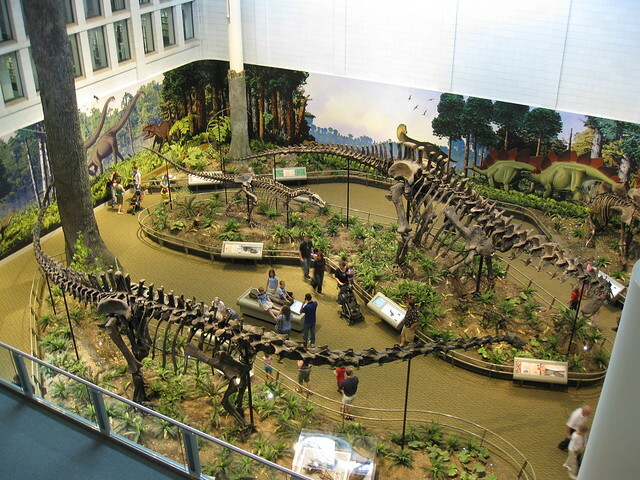 The museums consist of several galleries, exhibits, research centres, a recital hall, and libraries. Phipps Conservatory and Botanical Gardens features a Victorian greenhouse, gardens, and a tropical forest. It’s known as one of America’s greenest public gardens and has many unique environments to explore. The botanical garden has a comprehensive collection of flowers and plants. This place also holds a variety of permanent and seasonal exhibits. 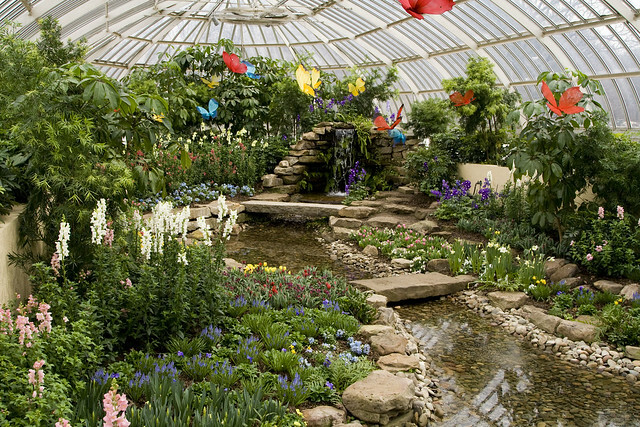 It features wonderful seasonal flower shows and displays, gorgeous outdoor gardens, and green rooftops. Take a ride back in time and see the best views of downtown Pittsburgh. 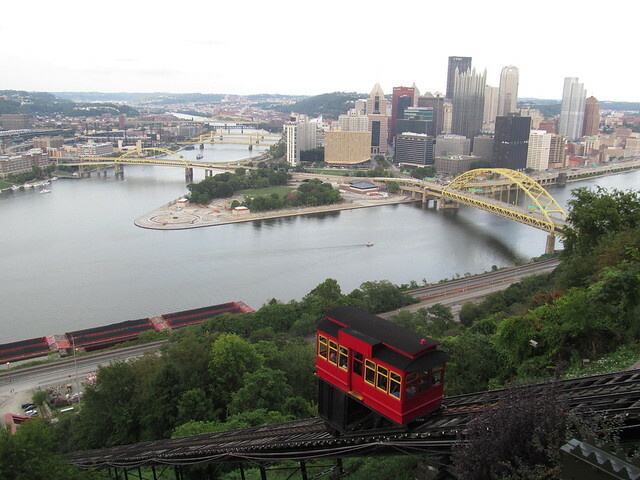 Enjoy the spectacular panorama of the city by visiting the Duquesne Incline, a historic cable car that operates near Pittsburgh’s South Side neighbourhood. The Duquesne Incline was used to carry both passengers and cargo in the late 19th century. The incline has since been totally refurbished, and now it is one of the city’s most popular tourist attractions. The Strip District is a fun place to visit, go shopping, and have a bite to eat. It’s also a scenic neighbourhood with incredible history. It’s home to a number of historic landmarks, such as the Senator John Heinz Regional History Center and the Pennsylvania Railroad Fruit Auction & Sales Building. PNC Park is a baseball field located in the North Shore area of downtown Pittsburgh, and it’s the home of the Pittsburgh Pirates. PNC Park’s setting is a sight to behold. 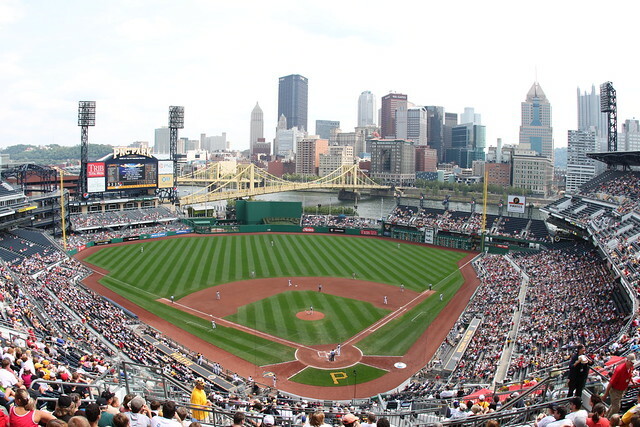 It’s one of the most beautiful baseball stadiums in the country, offering wide views of the downtown Pittsburgh skyline, the Allegheny River, and Roberto Clemente Bridge. These are just five of the best places to visit in Pittsburgh, Pennsylvania. The city has many more interesting attractions and significant landmarks to see, too.